Excellent opportunity here with this large Cul-De-Sac lot with access from two rear lanes. 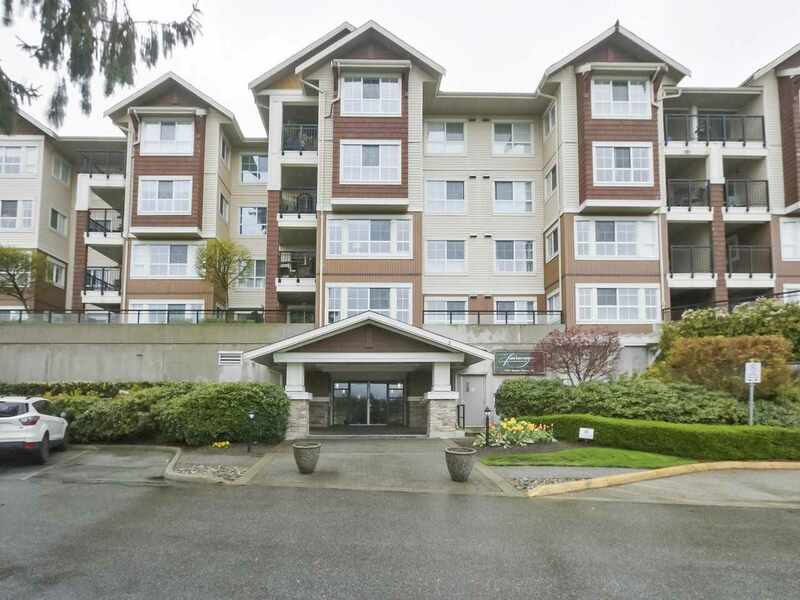 Situated within walking distance all amenities incl schools, shopping, transit, as well as the new Aldergrove Credit Union Community Centre & the Otter Co-op Outdoor Experience. Easy access to Hwy 1 and the US border. This is a great holding property with a large home for your family or for income while you redevelop. Aldergrove OCP currently allows for 9 units per acre and area is burgeoning with many projects in the area under way. Call today to discuss available opportunities.